It is 45.00 for saddle fitting at the shop which includes active and static fit at a local indoor. Local: $75.00 Non-local $150 and up, see below. Take back tracings, photos, evaluate and suggest appropriate saddles/evaluate existing saddle $150.00 (Static fit/active fit) . Call to discuss longer distance travel, minimum and maximum number of people and horses. 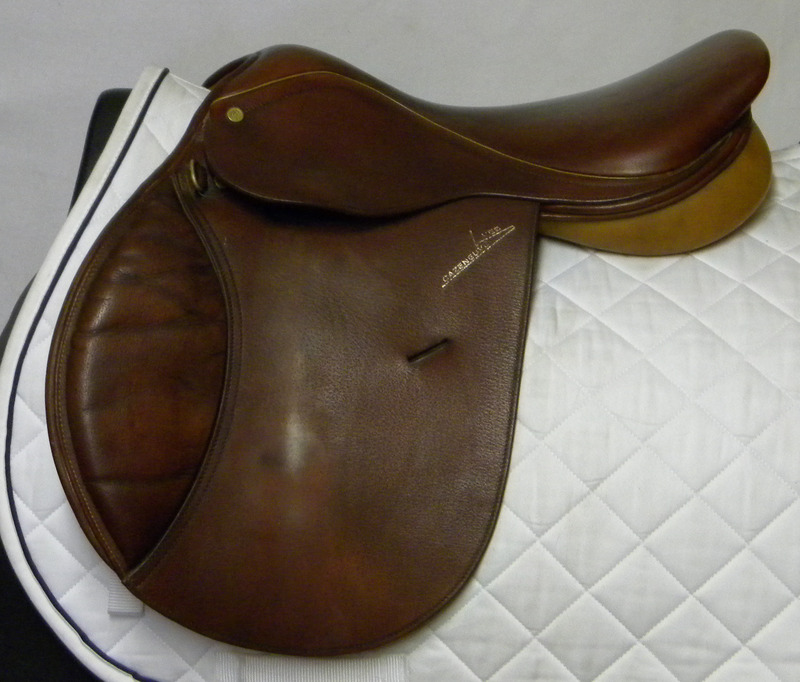 Evaluate existing saddle, local (for example, Pittsford, Chittenden), $75.00. Flocking adjustment, $85.00. Strip flock and replace with wool flocking $275.00 – $350.00 depending on work needed. Replace billets to existing nylon tabs $125-$185 depending on work required. *Repairs are done on site.